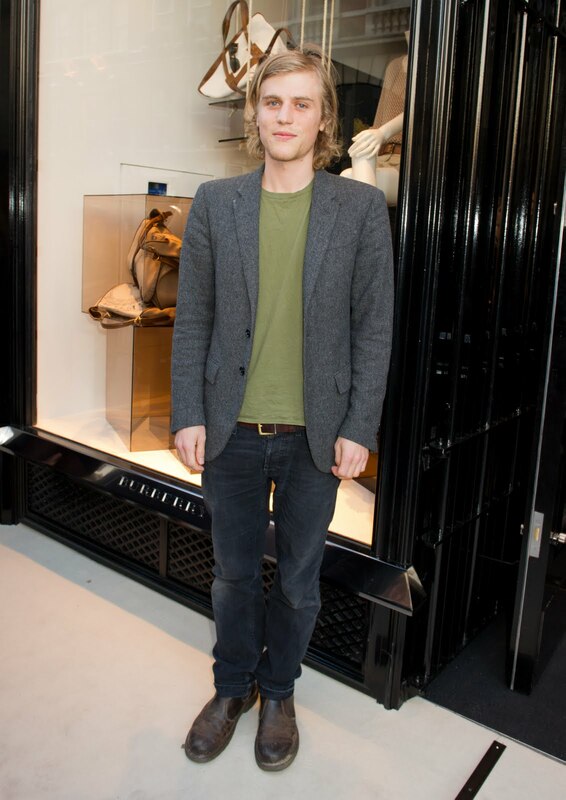 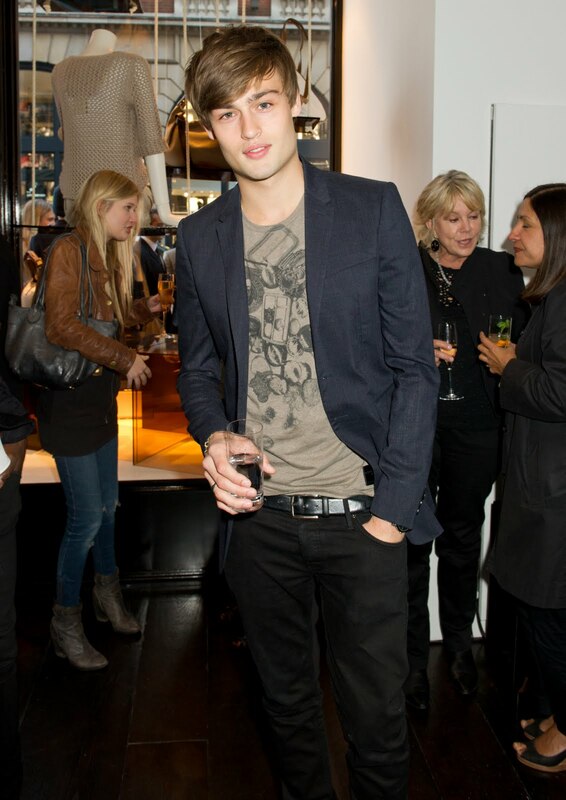 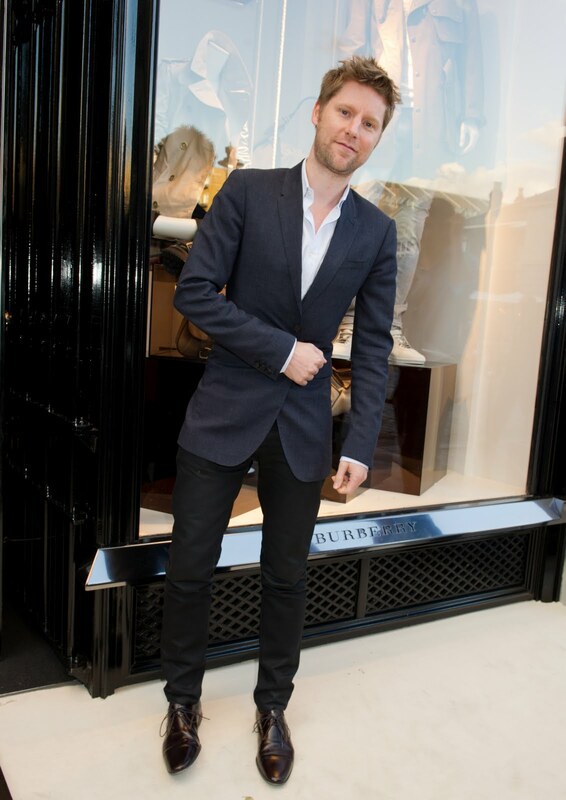 Christopher Bailey hosted an event to celebrate the opening of the first Burberry Brit store in the UK on May 12th. 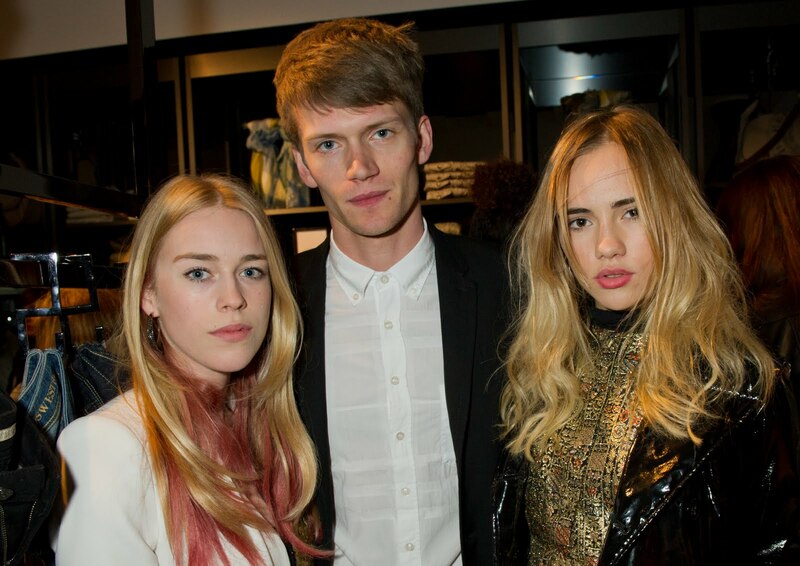 The event was attended by over 300 guests including Burberry models Lily Donaldson, Cara Delevingne, Edie Campbell, Tali Lennox, Sophie Kennedy-Clark, Douglas Booth, Tara Ferry, Jacob Young, Seb Brice, Sasha M'Baye, Thomas Penfound, Johnny Flynn, Karen Anne and Alex Watson who all attended dressed in Burberry. 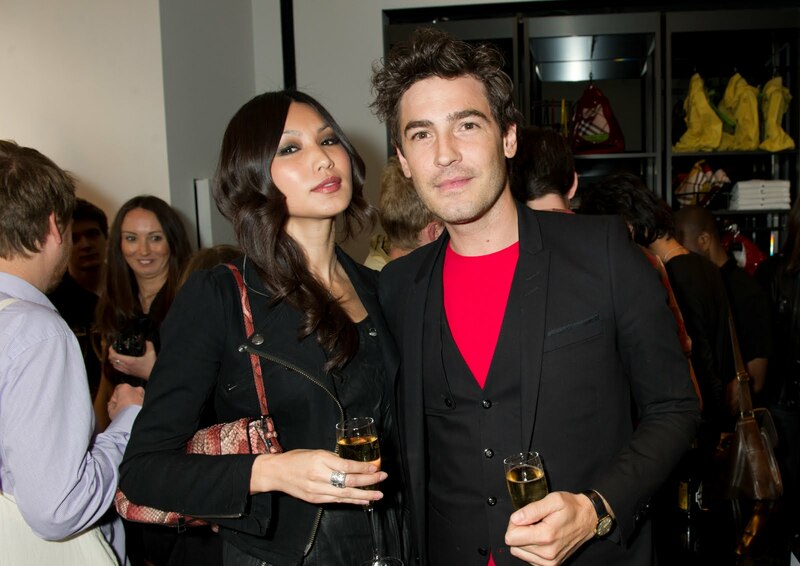 Among the guests were also Ellie Goulding, Julia Restoin-Roitfeld, Poppy Delevingne, Gemma Chan, Benedict Cumberbatch, Oliver Jackson-Cohen, Luke Treadaway, Michelle Dockery, Misty Miller, Jack Penate and Alex Gardner. 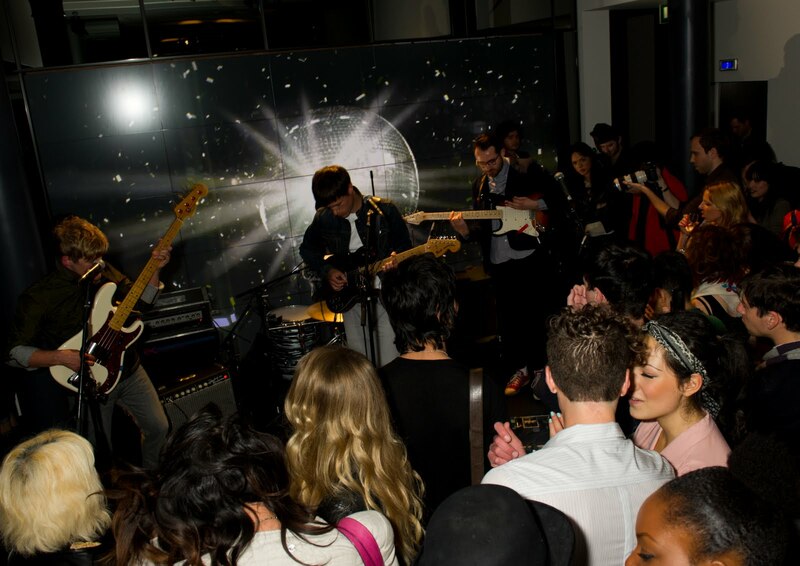 British Burberry Acoustic band 'Life in Film' performed a live acoustic gig at the event and DJ/Burberry model Tom Guinness played a set. 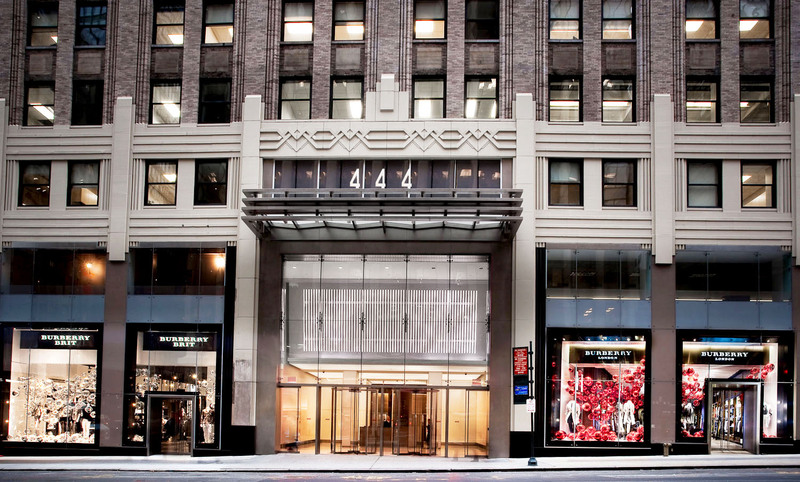 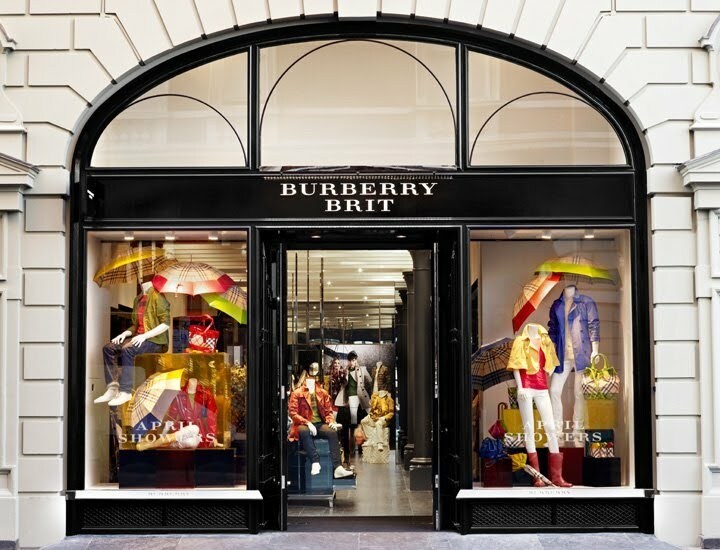 The 10,000 square foot space is the most digitally innovative Burberry store in the UK and was designed by Christopher Bailey using British materials and heightened audio and visual technology. 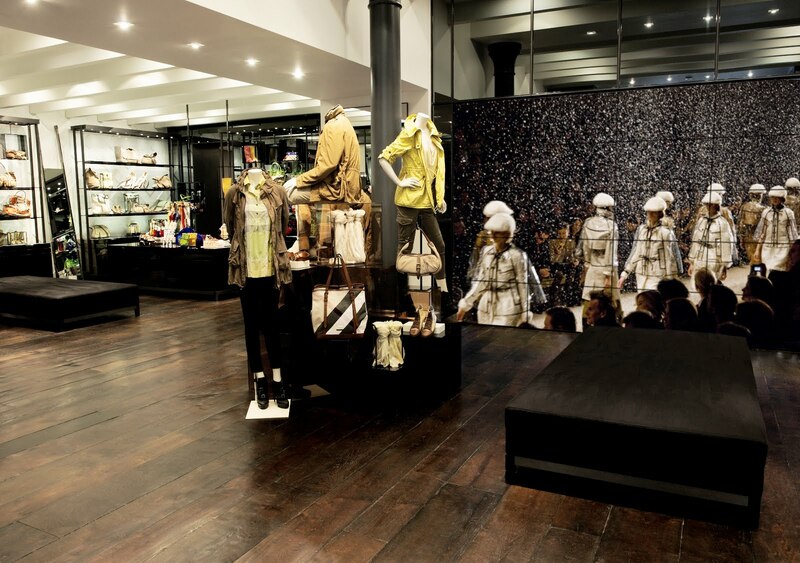 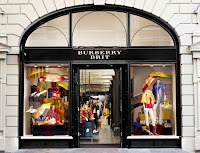 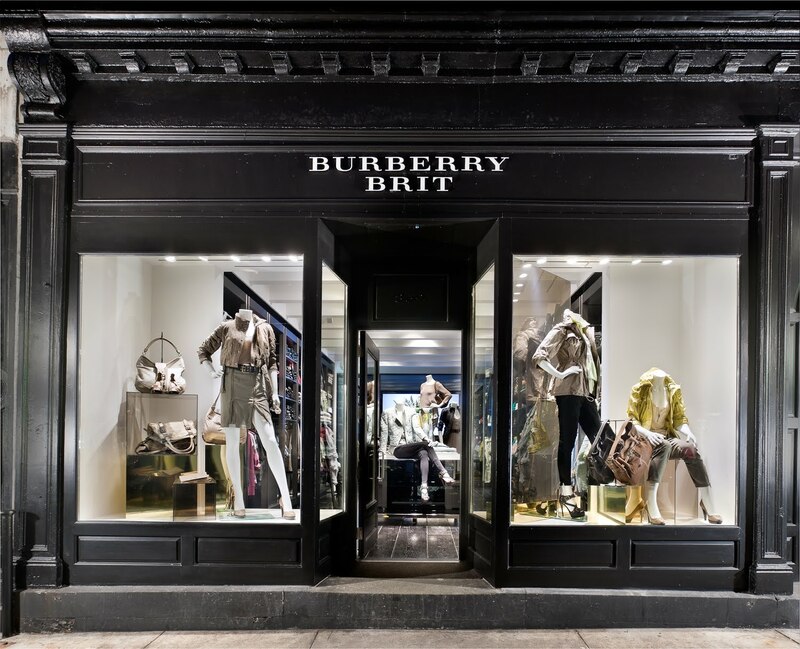 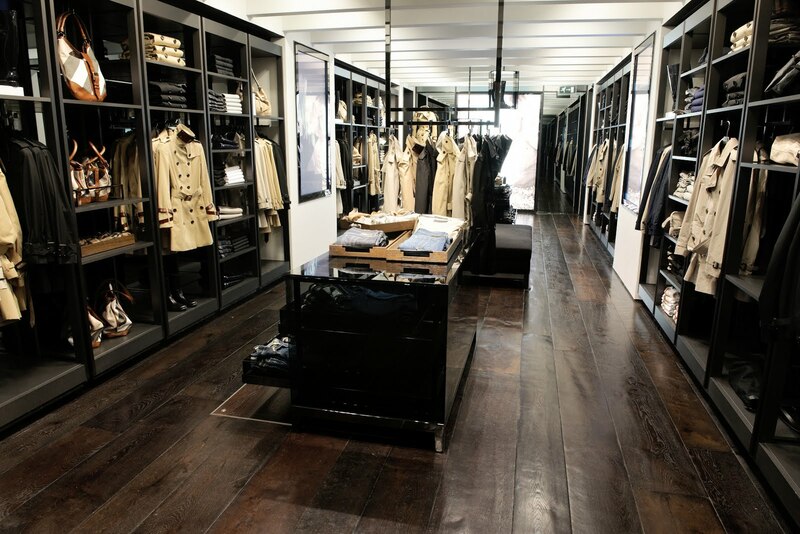 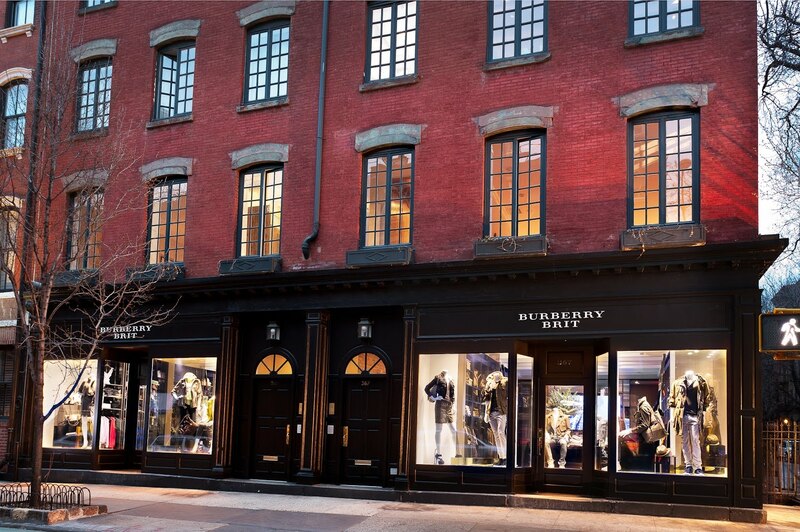 The Burberry Brit store is located on King Street in Covent Garden London.